This key will turn Link2SD app (Link2SD 3.5 or above) into Plus edition and remove ads and bring additional features. This app is a license key only, it has no launcher icon and will not open or run. 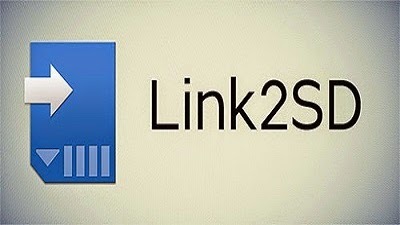 Link2SD is an application manager that makes it easy for Android 2.0+ users to move applications to the SD card, to clean all cache files of the apps. It enables you to manage your apps and storage easily. ✔ Batch link, unlink, reinstall, uninstall, "move to SD", "move to phone" functions and more.